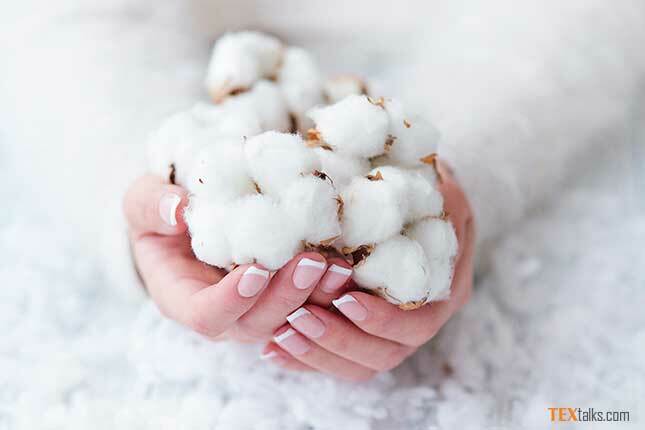 ICE cotton futures hit their highest level in 2019 due to unfavorable weather conditions in West Texas, the biggest cotton-growing region in the United States, amid hopes of progress in US-China trade talks. The front-month cotton contract on ICE Futures US, settled up 0.16 cent, or 0.21 percent, at 77.89 cents per lb. after hitting the highest price for the year, at 77.98 cents, earlier in the session. It traded within a range of 77.42 and 77.98 cents per lb. “It has been less than favorable weather for getting planting under the way, including in West Texas where it has been cold and wet. This seems to be supporting the market,” said Jack Scoville, vice president at Price Futures Group in Chicago. Prices broke through the key 100-day moving average last week. Speculators who trade on technical signals regard a break above the 100-day moving average as a bullish sign. Investors were watching for the latest round of China-US trade negotiations, scheduled for Thursday in Beijing, after US President Donald Trump said the negotiations were progressing and a final agreement seemed probable. Total futures market volume fell by 8,616 to 24,990 lots. Data showed total open interest fell 258 to 224,778 contracts in the previous session. Certificated cotton stocks deliverable as of March 25 totaled 50,547 480-lb bales, unchanged from 50,547 in the previous session.